Depth of shades, luxurious textures, innovative new products, and every trend you want to try – all made cruelty-free, without parabens and at an affordable price! • All-Inclusive Philosophy - Every shade, every age. 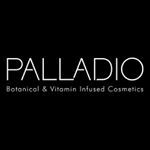 Palladio’s mission is to offer depth of shades and products that allow our customers to personalize their own beauty experience everyday. • Transparent Brand Integrity - We pride ourselves in delivering the highest quality products around the world. Palladio respects all customers and feel they deserve to know where products are sourced, and what ingredients are in their makeup. • Relentless Innovation - We never settle in striving for the best beauty products, botanical infused ingredients and most current color trends. Constant evolution and innovation is key! 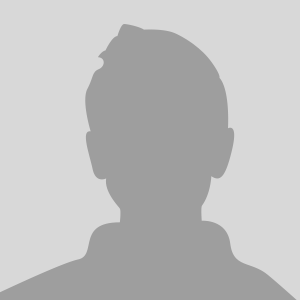 • Adaptable - We stay agile and ready to shift our approach based on the ever changing needs of our consumers. At Palladio we are continually pushing and being adaptable allows us to constantly be ready for the future.